Team Ad-Rank are thrilled to have been chosen as this year’s winners and would like to offer particular thanks and congratulations to our colleagues Elodie Partridge, Natalie Stubbs and James Macnamara for their hard work throughout the campaign. The cost of living campaign was a huge success, making its way into the national press and onto popular news sites around the world. 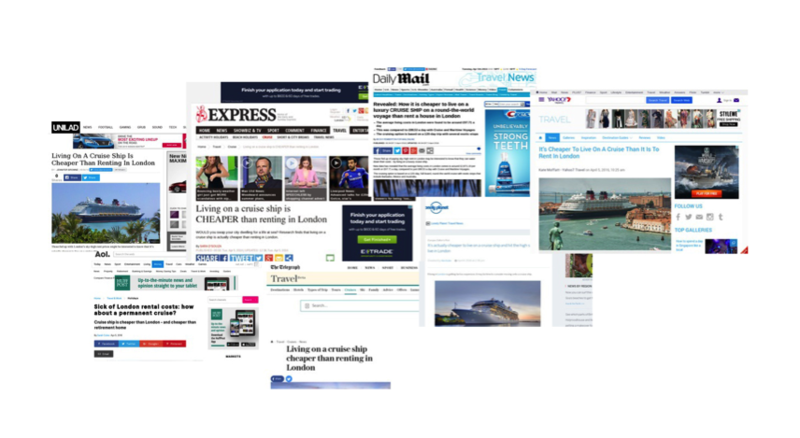 From the Telegraph to UniLad, Lonely Planet to the Daily Mail, our work was featured in 199 different publications and garnered tens of thousands of social media interactions. And the best part? We did it all without the need for a big budget. If you’d like to know more about how we can get great results like this for your brand, don’t hesitate to get in touch today.